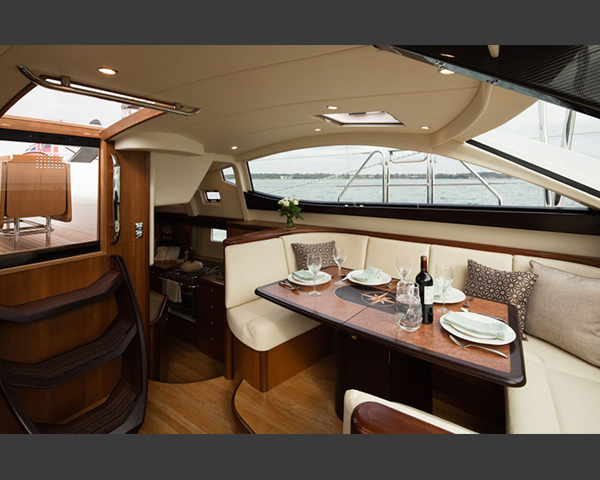 The collaboration between Discovery and the Freivokh team dates back to their very first yacht, the Discovery 55. 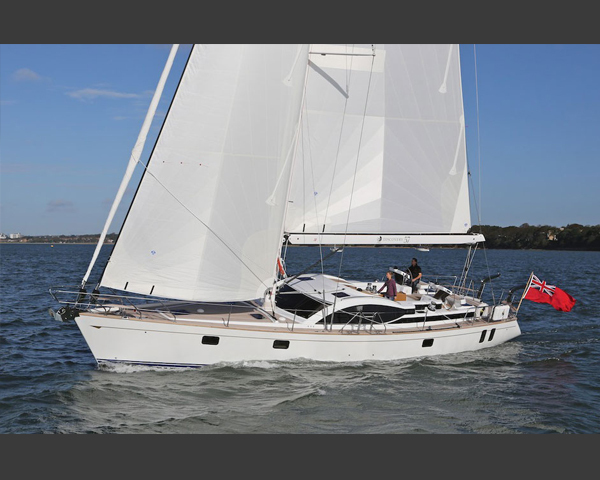 The new 57 shows off the full Freivokh styling both inside and out, with a further iteration of the highly efficient Ron Holland hull. 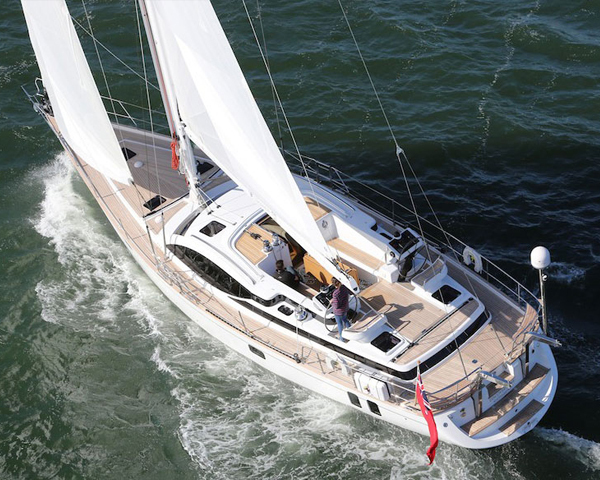 The Discovery 50 catamaran is the fruit of a collaboration between Bill Dixon and the KFD team, with the prototype already having raked the miles and been shown at all major US sailboat shows. 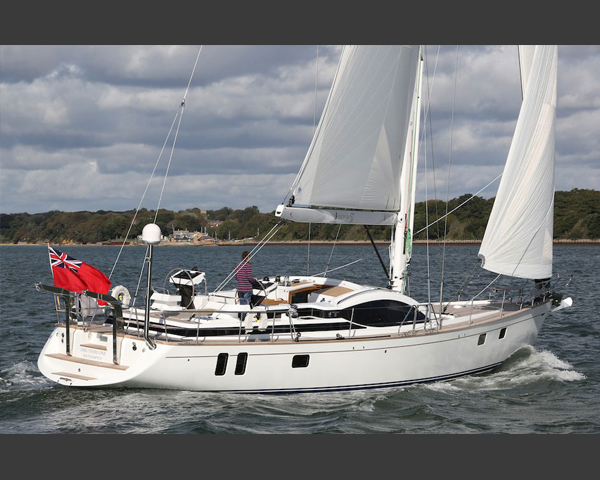 All Discovery projects benefit from the extensive knowledge and experience of the Discovery team, and their pedigree as true blue water cruising and racing yachts is immaculate.